Watch out fashion industry. A new site called RunwayRiot (a new sister site to Mediaite) launched today, and it will be challenging the style and fashion world to be more inclusive. Join their conversation on Instagram and Twitter with #jointheriot. 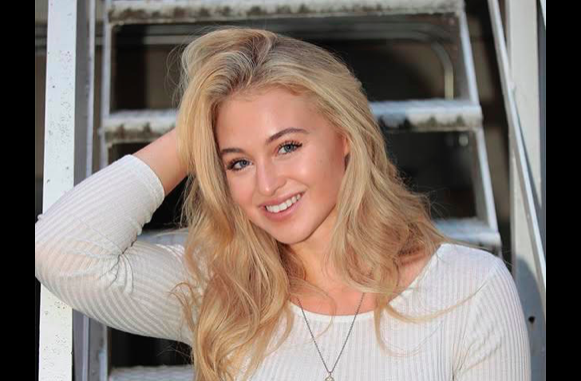 And​ to any ​Mediaite trolls ​who are thinking, “Oh we can ​have a field day with this one…” — just before you dive in, watch Iskra Lawrence read her hate mail and rip it up in this video. You know, just in case she already addressed your ​pre-planned hilarious “fat chick” joke. This site is awesome, the team is awesome, so please check it out here: www.runwayriot.com.